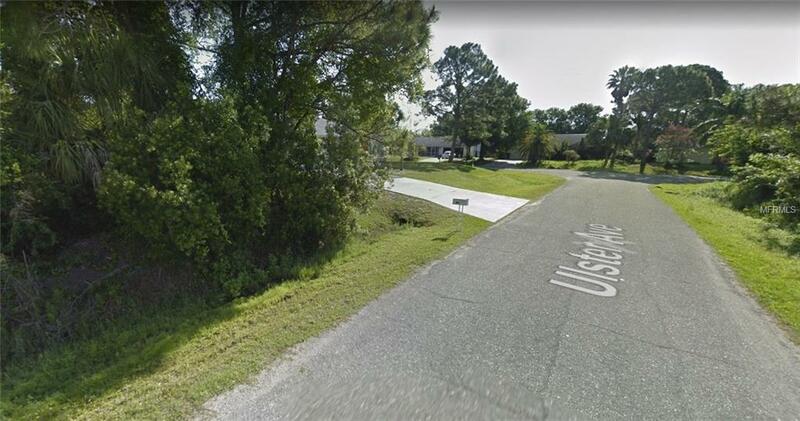 Vacant uncleared residential lot in city of North Port. The lot has city water and is not in a flood zone. Area has homes around it and is convenient to North Port City Hall, George Mullen Activity Center, shopping, grocery stores, gas stations, schools, parks, library and a quick drive to the new Atlanta Braves Training facility and the beach. Buy now and build that Florida dream home or invest for future use. Don't miss your opportunity to own a piece of paradise.